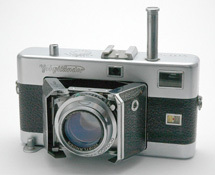 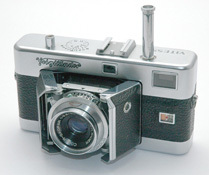 All Vitessa are high end cameras made with an outstanding care. 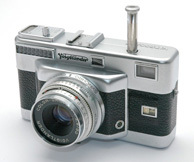 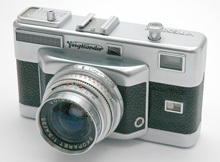 All have a rapid winding system made by depressing a long plunger on the top of the camera. 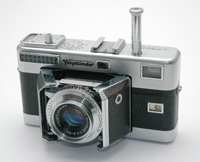 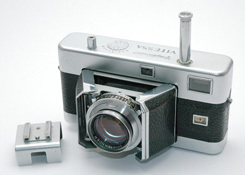 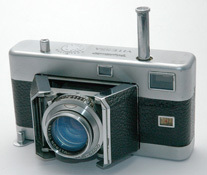 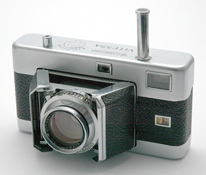 The "Vitessa" name means that it is easy to quickly take several pictures.